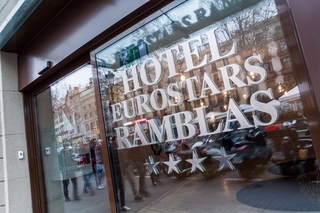 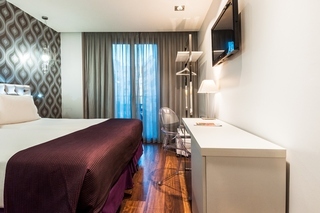 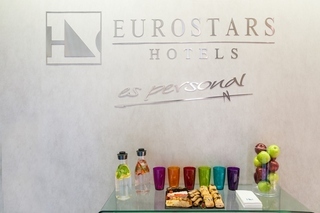 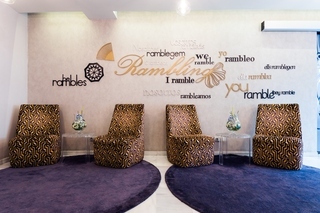 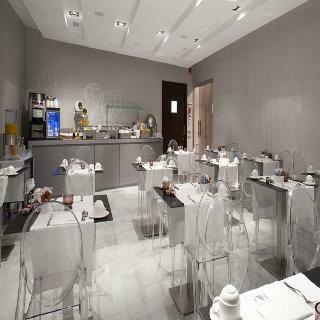 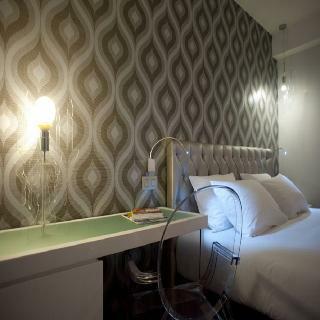 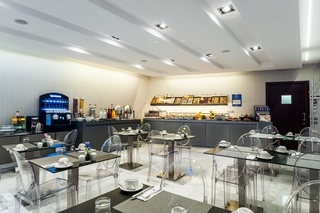 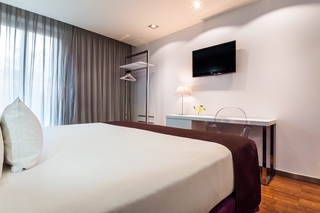 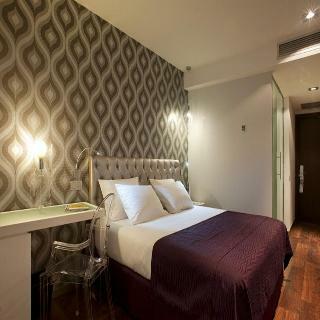 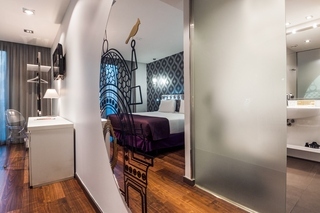 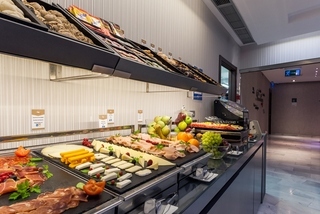 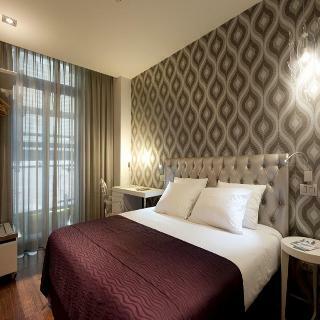 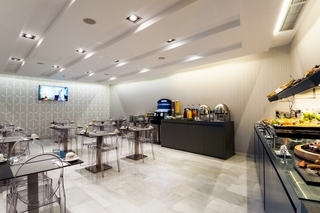 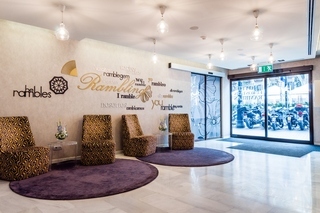 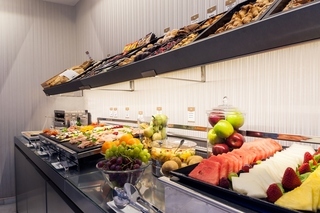 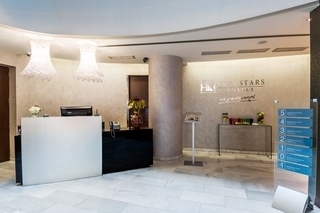 Description This hotel is located in the most artistic stretch of the Ramblas, across from Plaça del Teatre. 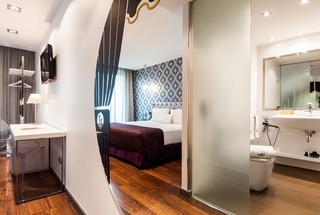 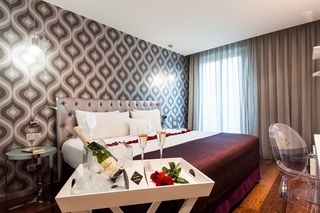 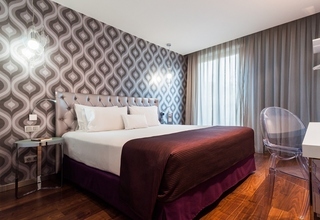 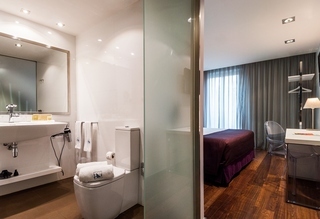 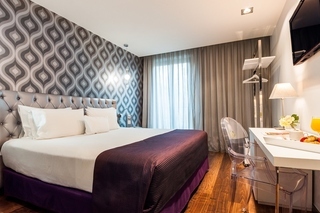 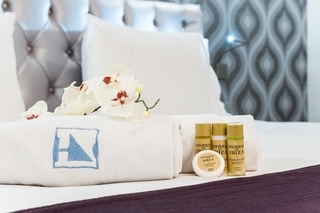 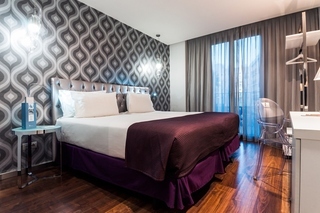 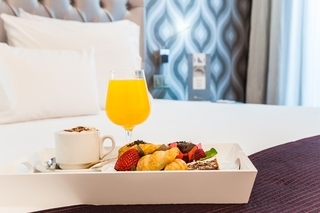 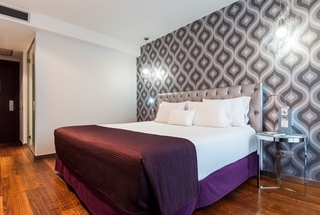 The hotel occupies two historic buildings located where Barcelona's medieval wall used to be. 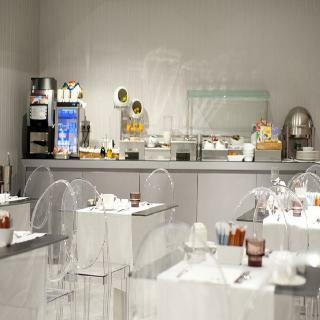 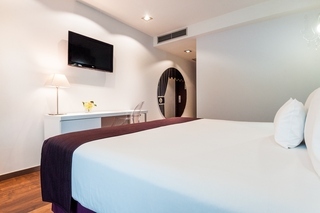 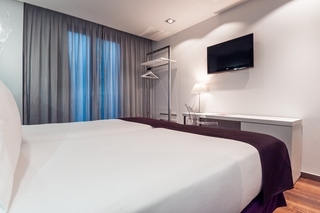 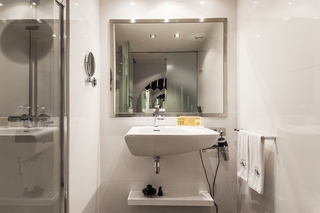 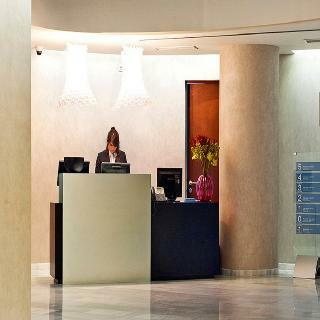 Designed with modern, youthful and minimalistic style, this is the perfect hotel for visiting Barcelona. 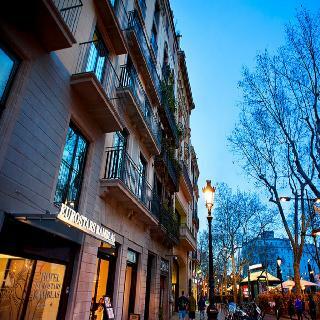 A lot of Barcelona's sights are within a few minutes' walk, such as the Gothic Quarter, the cathedral, Plaza de San Jaime, the old Jewish quarter and the shopping areas around the Boquería market.